ALTA Language Services is an employee-owned translation, language testing and training organization. Their service offerings are more broad reaching than many of their competitors, though translation is at the forefront of their business. ALTA uses human translation methods and orders are processed through their website, however this is not a one step process as ‘free translation estimates’ are provided after submitting an online order, thus creating a delay. Like most companies in this space they cater to various business sectors, however their point of difference is a strong document translation focus. They employ over 2500 linguists in the business and offer translation services in over 100 languages. The exact number of translators employed is not publicized by ALTA. The company has five distinct divisions that are aligned to corporate organizations; translation, interpretation, language testing, language training and accent reduction. ALTA offer a mixture of online and in-person services. Document translation services are a major focus of the group. Business documents from medical documents to patents are catered for, while they offer personal translations for important documents like birth and marriage certificates – where there is always a high level of demand from new immigrants and visa applicants. It’s no surprise that a company of this size offers a range of business sector-specific translation services. Their main areas of focus are legal, HR, technical, marketing and business translation. In addition, ALTA provide website translation and software localization services to round off a fairly comprehensive suite of business offerings. Although this site reviews online translation services and not interpretation services, in the case of ALTA this is a significant part of their corporate DNA and it can’t be overlooked. Their team of interpreters have medical, legal and business experience, which opens up possibilities like important doctor-patient interaction. Over the phone interpretation services are also available in, impressively, over 200 languages. ALTA offer a traditional translation service with a minimum focus on technology. Their online processes are manual, as is their price quoting process. This is a strictly human translation model, orders placed online through the website are priced on a per-word basis with a number of variables determining the price. The language, turnaround time and the subject matter all influence the rate. A surcharge of 2-5 cents per word is applied for more technical topics. There is a minimum price levied on all orders, 300 words is the cut off, any content under this level will attract the same rate. Unfortunately ALTA’s pricing is not transparent so you will need to submit your required work in order to arrive at a final price for the job. Many of ALTA’s translators are certified with one of the major industry groups, such as the American Translators Association, however this is not a requirement for working there. They focus on assessing the competency of the translators in-house through their own testing methods and value industry experience over industry certifications. The company is ISO 9001:2008 certified, and this is testament to their commitment to delivering quality translation services. ALTA has been in the business for over 30 years. This is a well established company with a clear corporate identity. They are employee-owned, and this means the people that do work there are accountable. The business is not a specialist translation services provider, they do have vested interests in other language related services, so it’s hard to determine how much resource is invested in the translation part of their offering. 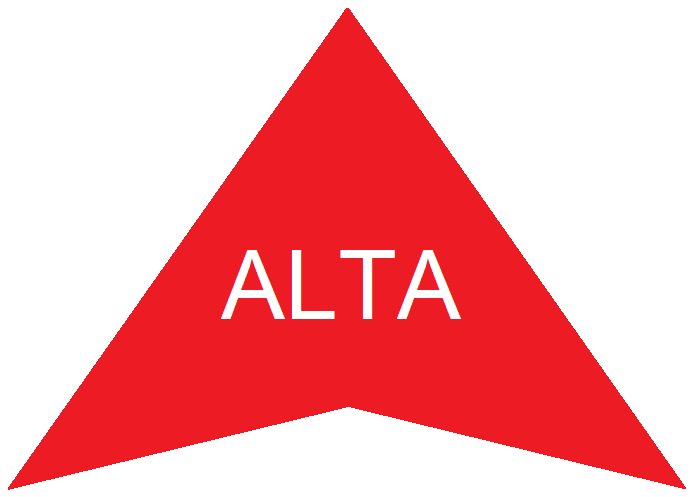 ALTA are a good option for any company requiring document and general business translation services. You can’t beat reputation. 30 years of service speaks for itself. It’s refreshing to see a website with competitive services and a streamlined format.